We would love to let you know about our experience with a company who advertises with you, Complete Blinds. From the first phone call all the team were a pleasure deal with. They gave us courteous n prompt service with their wealth of experience. When our sales man Dean, told us the time frame for delivery, it was spot on. 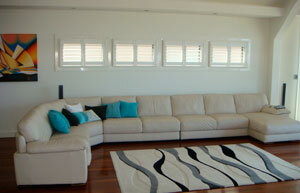 Of course, I had 2nd thoughts about the hue of the cream colour of our shutters which we were going to order. Dean came back n we nutted out the colour again, it is perfect. 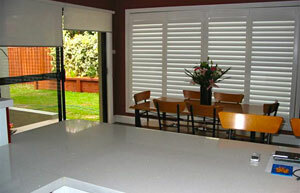 Blake installed them yesterday and he is also a credit to Complete Blinds. He was very pleasant and obviously knows his trade. He took pride in his work and respected our floors and coverings on a very, very wet day.